Hamburg is quite the pretty German city, eh? Definitely worth a visit. Yet, considering the costs for accommodation, guided tours, tickets and stuff you might run out of cash faster than you can say ‘Elbphilharmonie’. 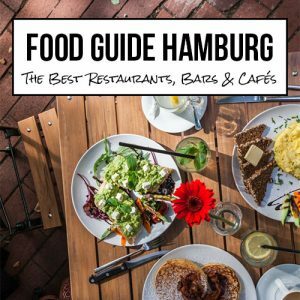 Hence, for the temporary completion of the ‘Food Guide Hamburg’ I got you covered with the 9 most affordable and best restaurants in Hamburg from breakfast to dinner. 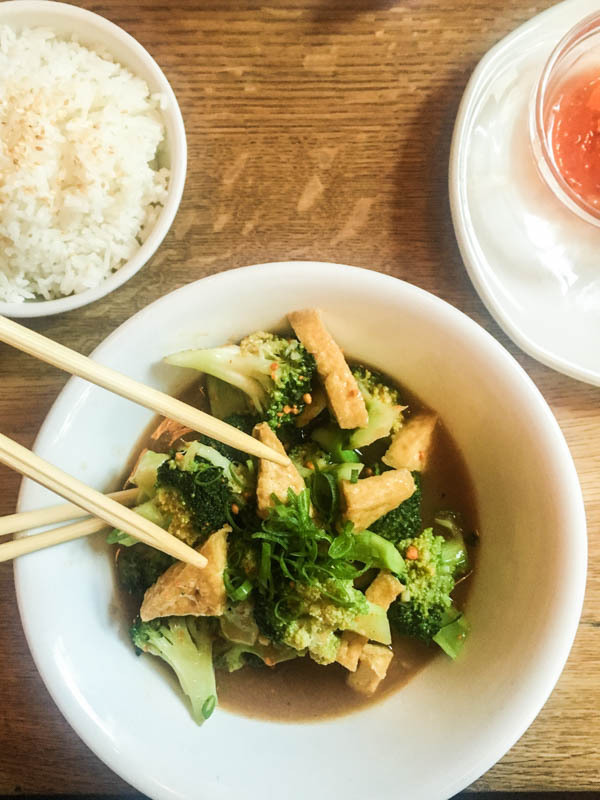 Those 9 restaurants and cafés stand the proof that you can dine out deliciously in Hamburg on a budget, too. * This post is not sponsored. 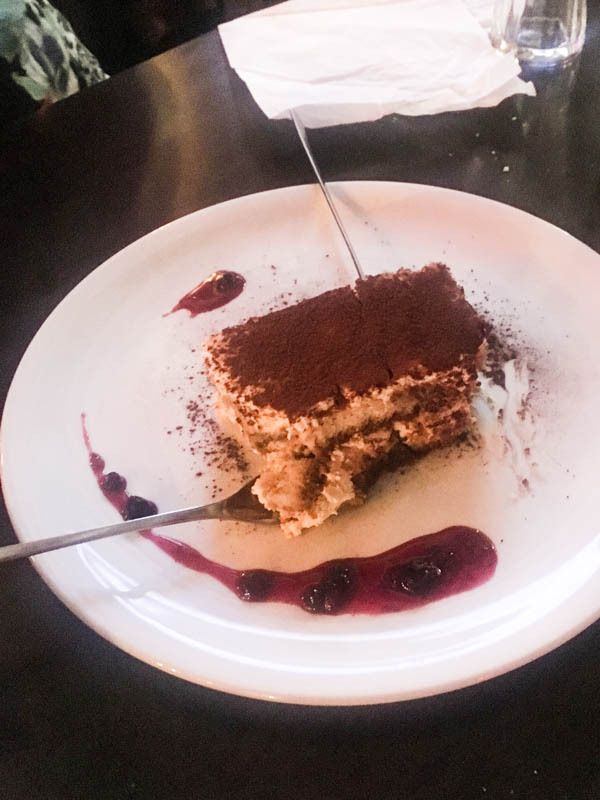 I wasn’t paid to recommend those restaurants, I’m simply sharing some great experiences with you. Right in the heart of the beautiful ‘Schanzenviertel’ (lit. 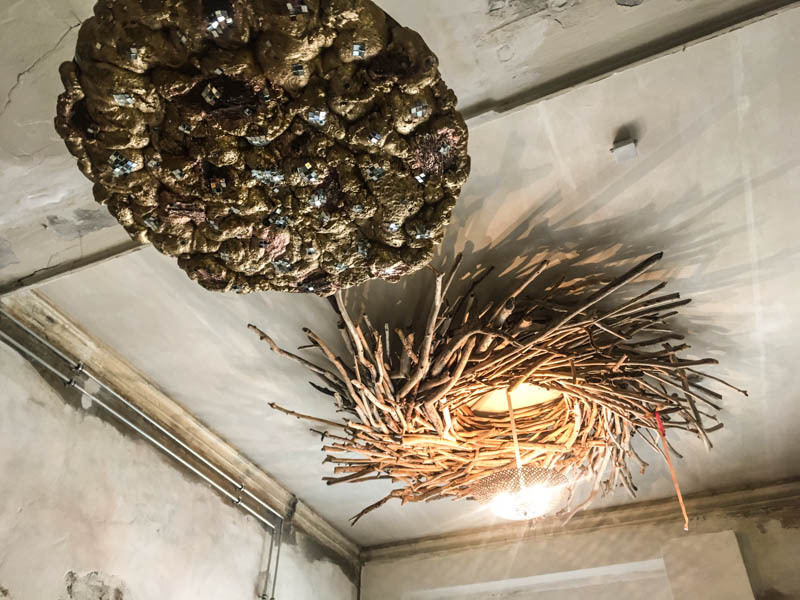 Star Sconce) lies the Saal II. 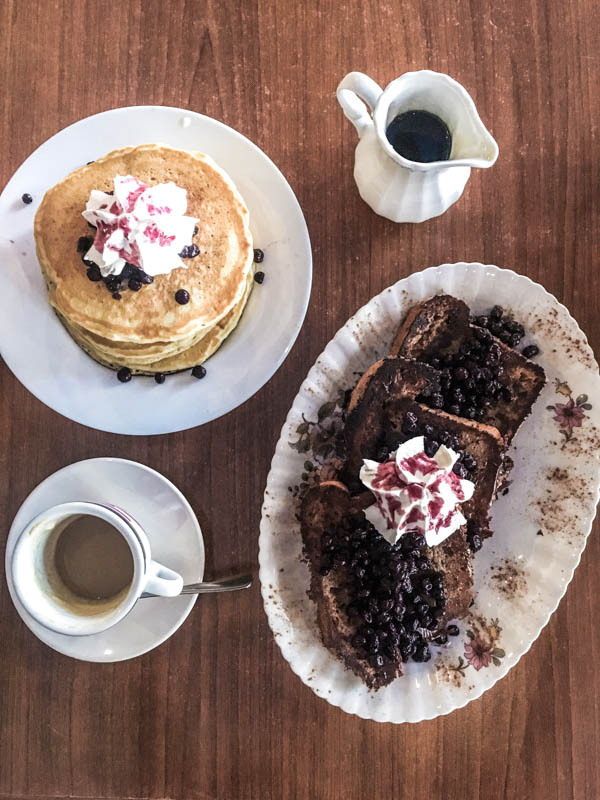 If you’re looking for a cheap spot for breakfast, this is the place to be. I enjoyed a massive and fresh vegan breakfast with avocado, hummus and lots of fruits and veggies. If you have a sweet tooth, go for the french toast. Bare walls, high ceilings, yet (or maybe because of it) the Saal II is quite a cozy place to have breakfast. 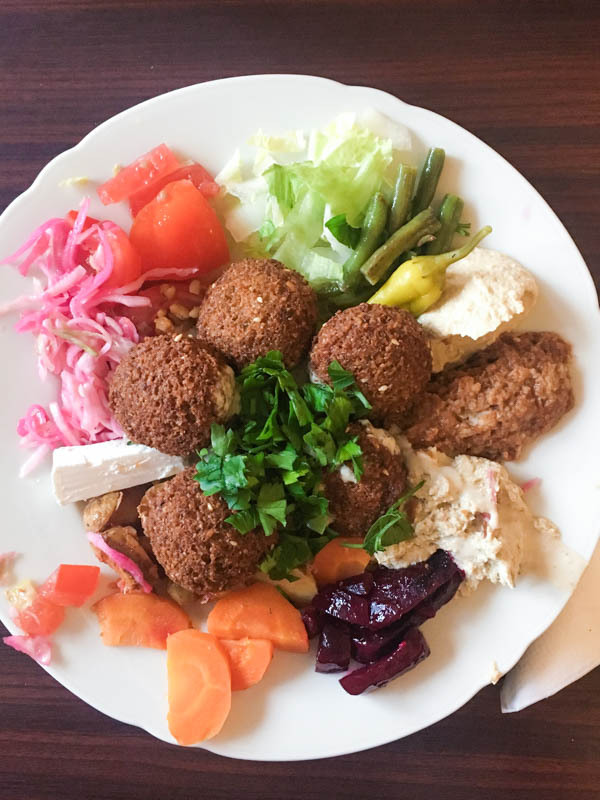 Eat the rainbow: The falafel plate with a selection of veggies, different sauces and cremes. 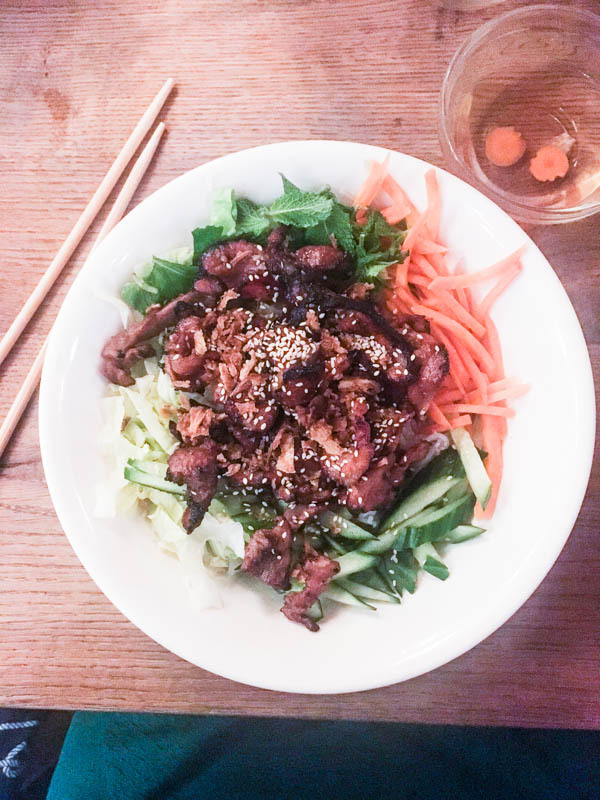 Falafe, Kebap and Co. is something you will find in almost every corner of Hamburg. Yet, I was told to pay Kimu Falafel a visit, which lies just a stone’s throw from the train station ‘Sternschanze’, hence the perfect place for a post-party-snack. If you want to finish the ginormous mountain of pancakes with blueberries or fruit salad and vegan whipping cream you should at least be starving from hunger. 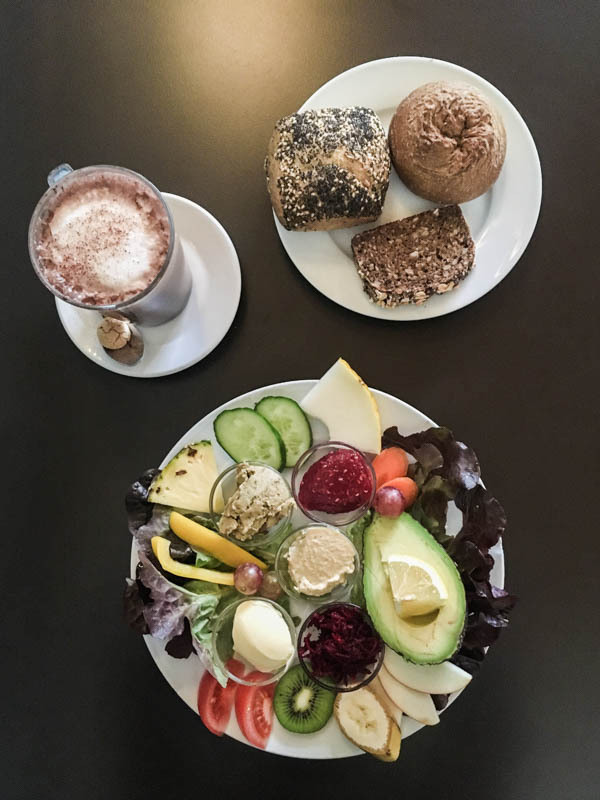 Should you only have time for one single breakfast in Hamburg, go for the Mamalicious. 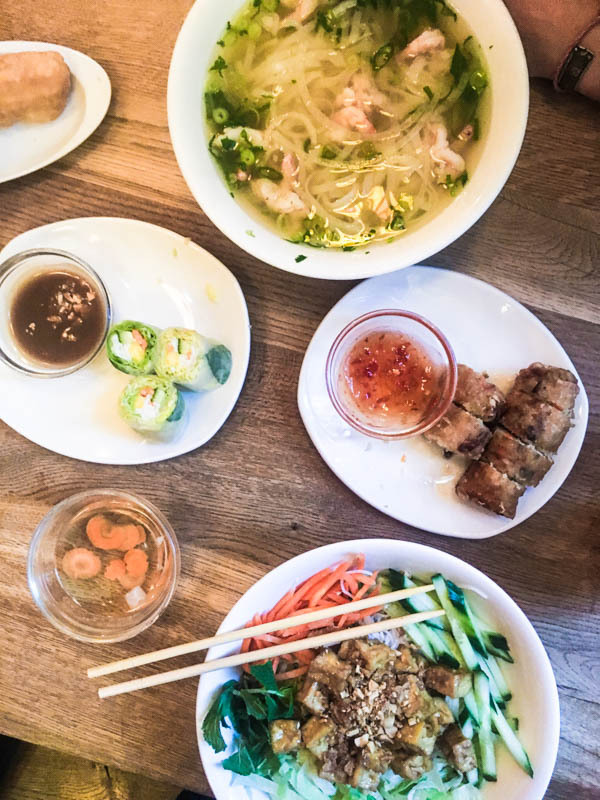 A little on the ‘mainstream-y’ side at the Frank & Frei you will find everything your savory heart desires. The eatery is spacious, cozy and always busy. 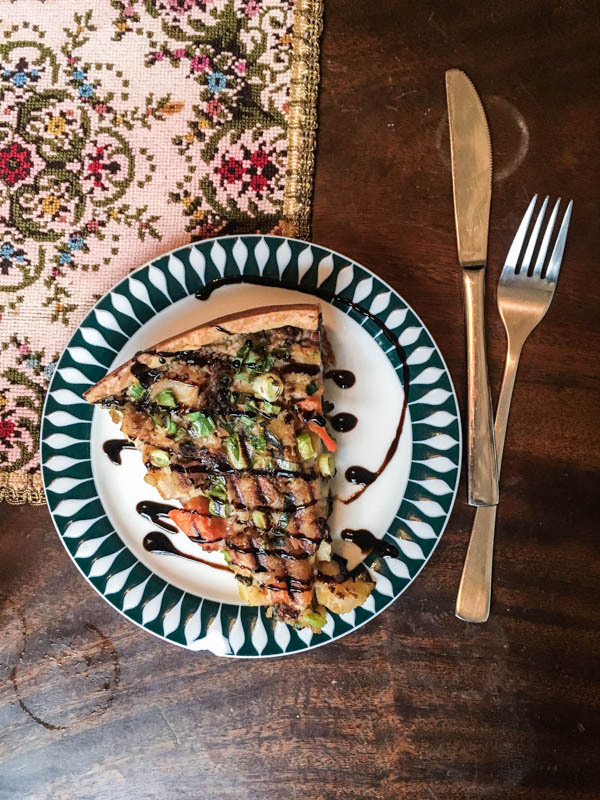 It presents itself in a snuggly tavern style – just like the menu. 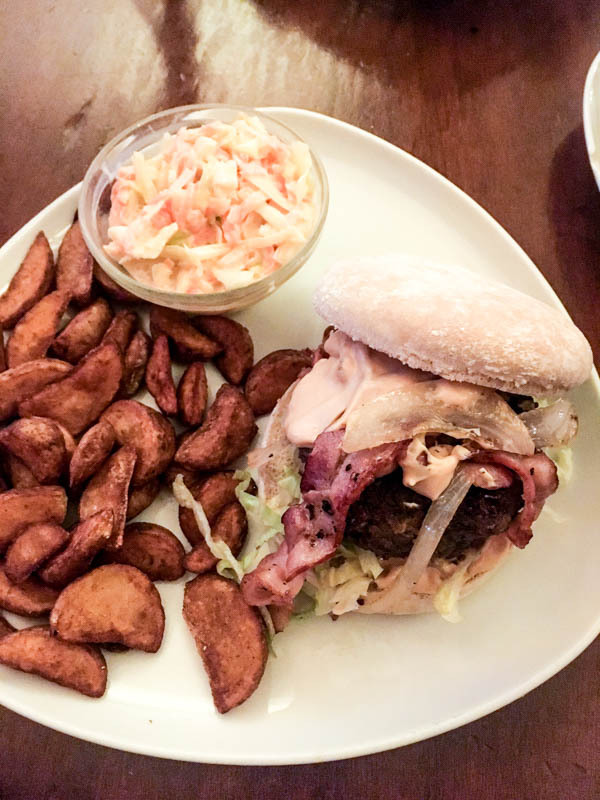 From burgers to pasta dishes, fried potatoes and tarte flambée there should be something suitable for everybody (you can also find vegetarian and vegan options such as a seitan burger). Paninis, beer and mate. The perfect start for a party weekend in Hamburg. 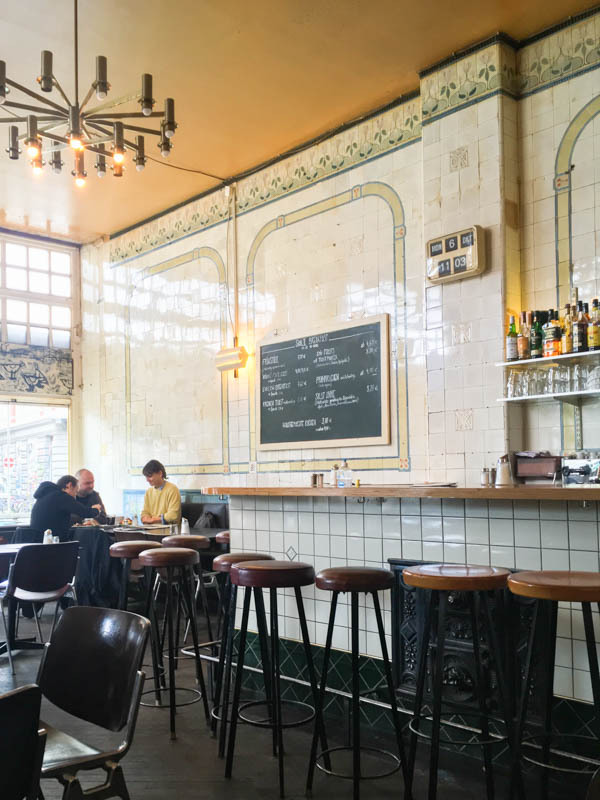 At the Café Panther you sit in a hipster-esque surrounding on quaint armchairs or old gym equipment, sip on organic maté and order the best vegan carrot cake – soft and juicy or some crisp paninis. The best spot to stop by after a shopping tour through the sweet boutiques at the ‘Karolinenviertel’. Bún with barbecued sesame pork. Inner values matter. 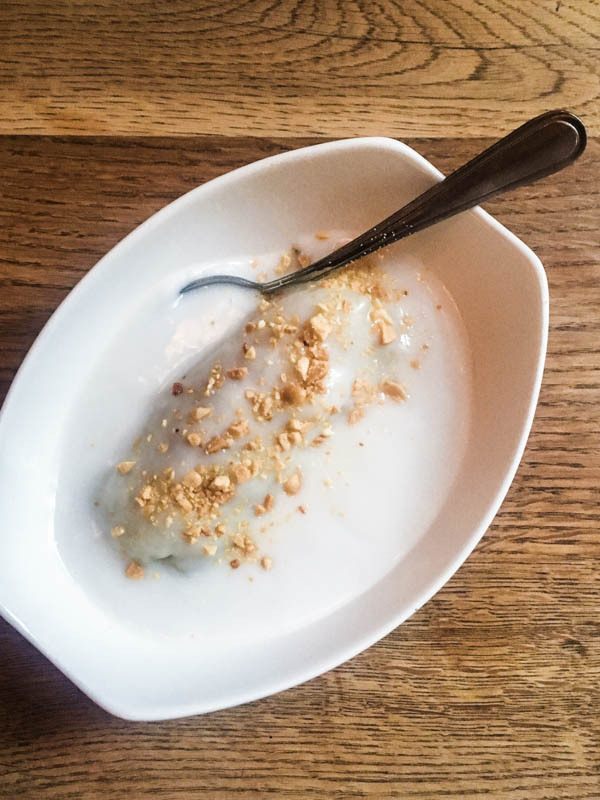 Baked banana in coconut milk. 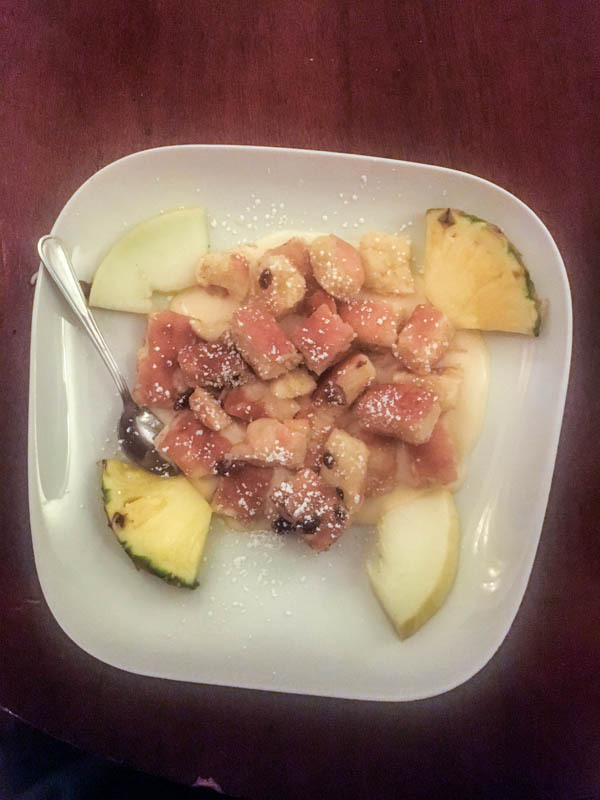 If you’re not utterly stuffed from the main course you should give this sinful dessert a go. If you’re strolling along the ‘Lange Reihe’ in St. Georg the Fränzi is the place to be. 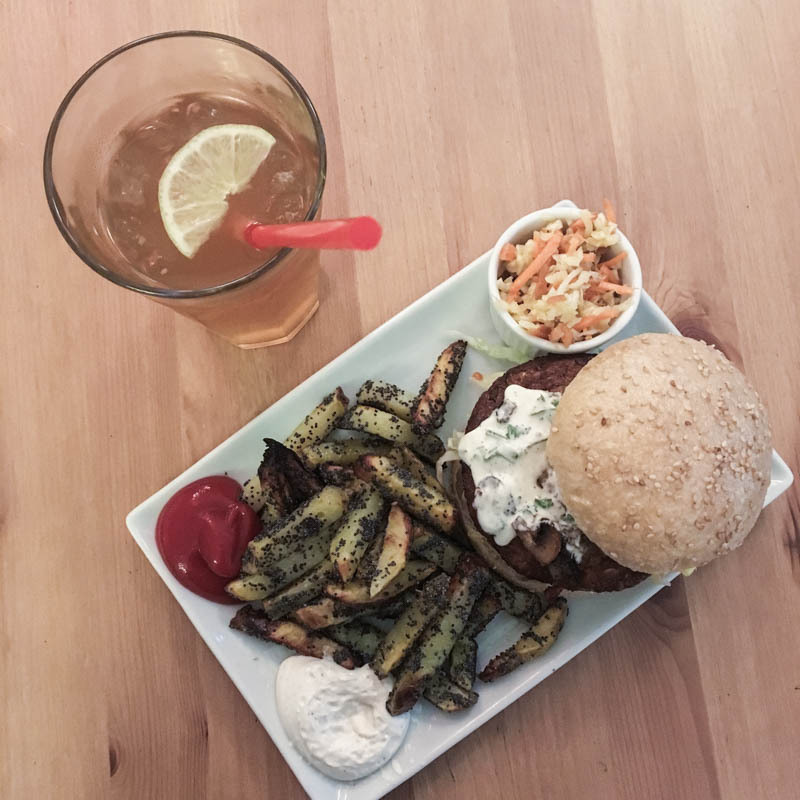 This cozy little place offers delicious vegan and vegetarian burgers, salads and other baked goods. The burgers are served with delicious sauces as well as extraordinary fries, which are, admittedly a little sloppy. 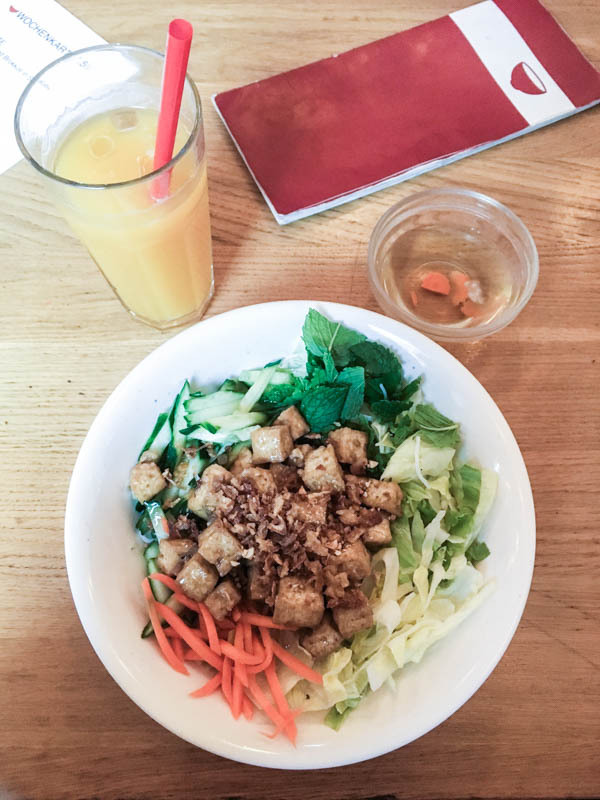 The café Nasch is close to Hamburgs city centre and therefore a great place to dine after an extensive shopping tour. 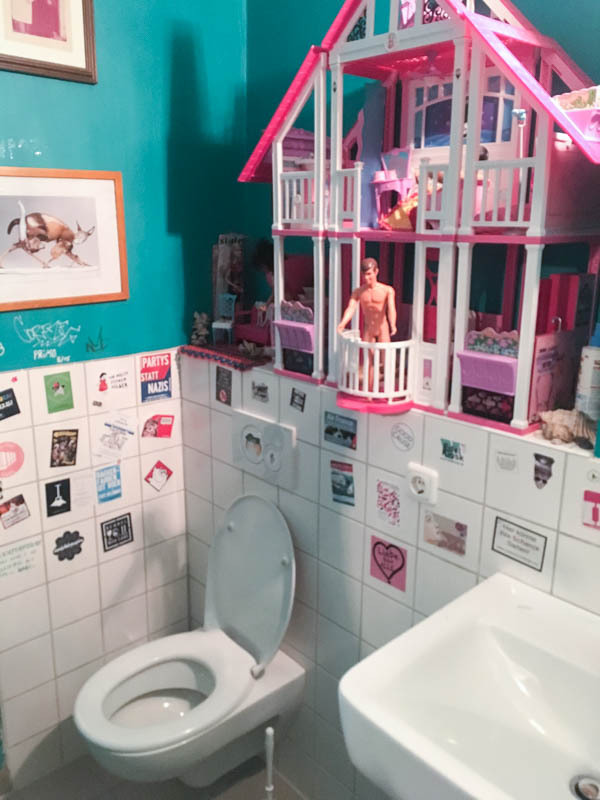 The Nasch is very small, cozy with the probably funniest restrooms you can find in Hamburg. 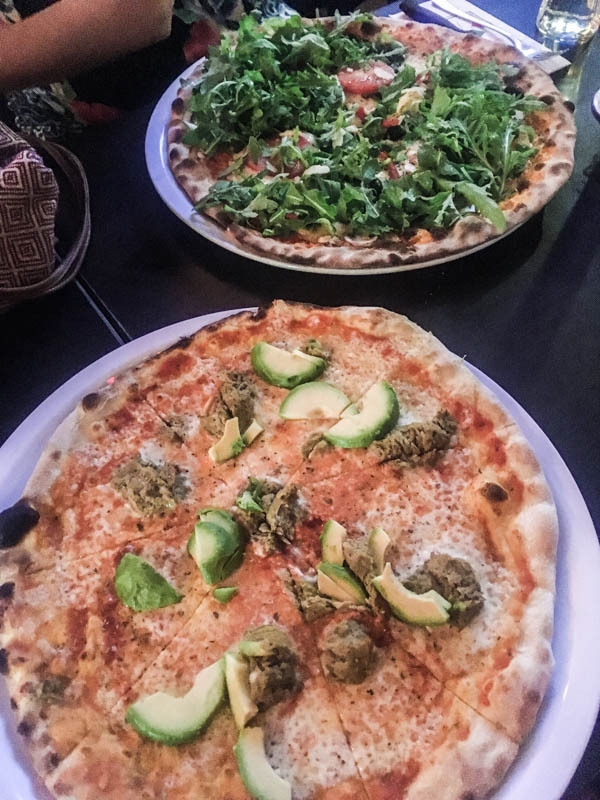 You can chose between different daily specials that are all vegetarian or vegan. Not far from the harbour and the ‘Elbphilharmonie’ extends the Portuguese Quarter which possibly overwhelms quite some tourists with the choice of the right restaurant. Luckily, you’ve got me 😉 Chose Luigi and you won’t regret it. 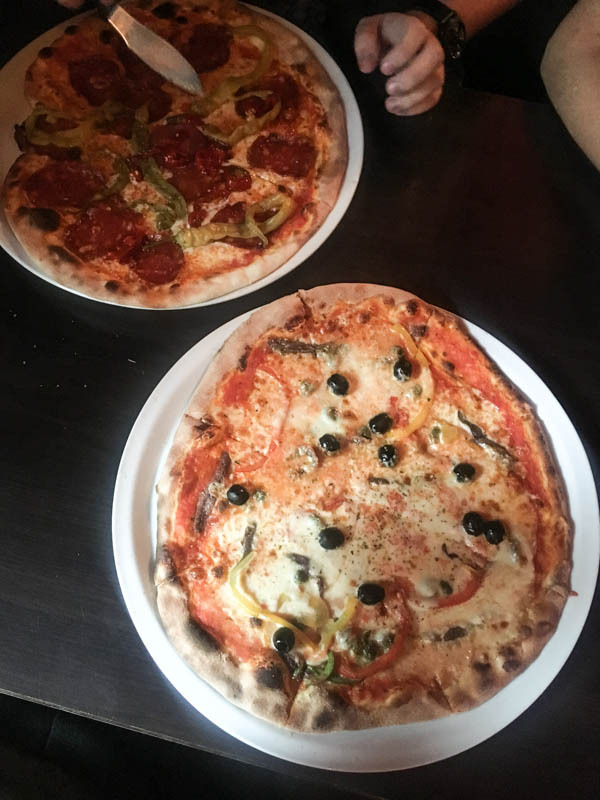 Be prepared for some waiting time (or make a reservation) and be excited for big and crisp pizza where you can choose between a gazillion different toppings. 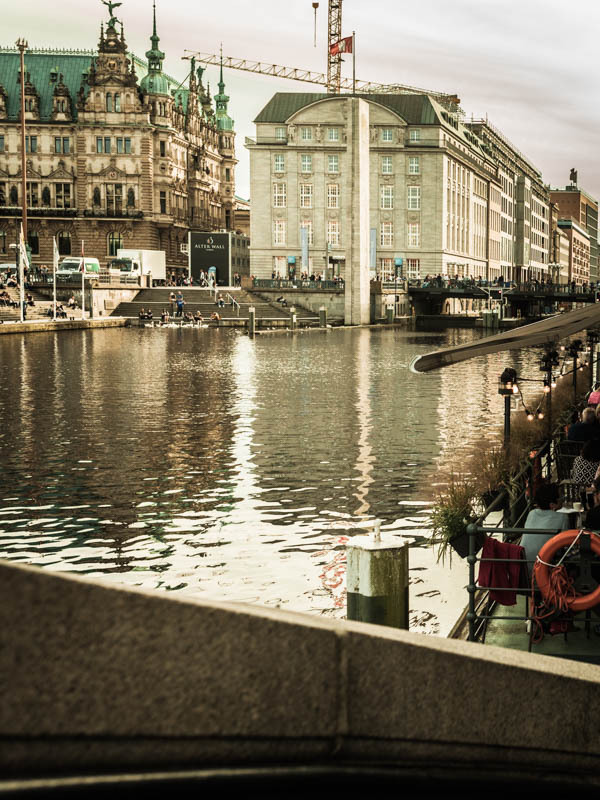 Want to discover more culinary places in Hamburg? 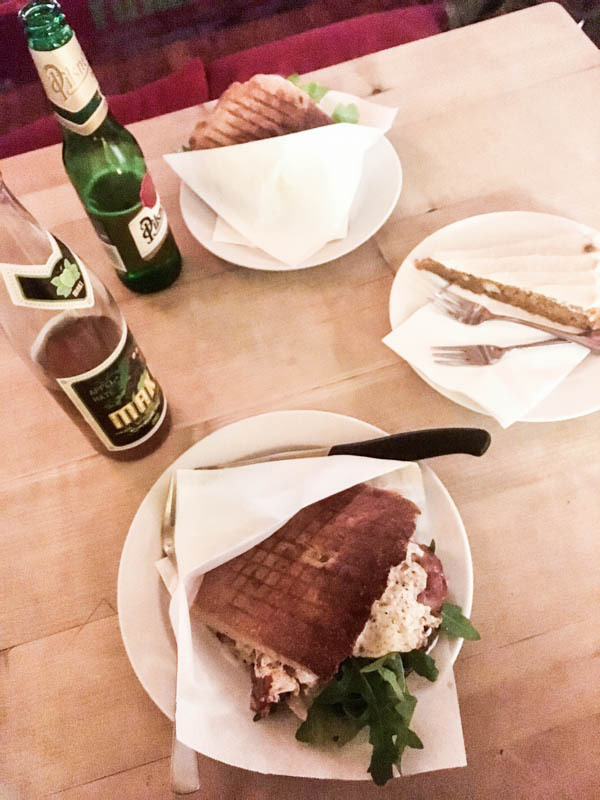 How about a guided food tour that get’s you to the best places at the Schanzenviertel*, Harbour* or to a Pub Crawl at the Reeperbahn? *This post contains affiliate links. Purchases made via those links won’t cost you a penny more, yet recompensate me with a little commission. 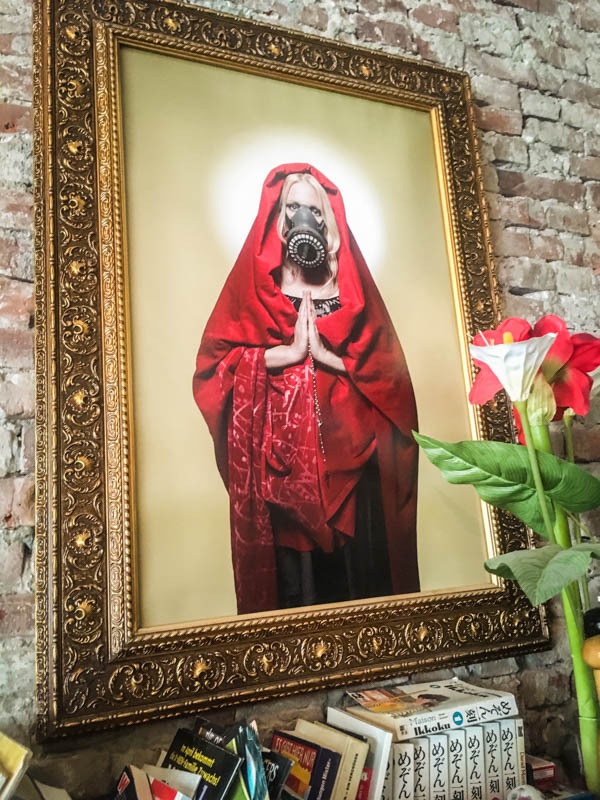 Consequently, if you like one of the presented products I’ve be ever so grateful if you purchased it via my links as a form of appreciation for the work I put into my posts. Thanks!